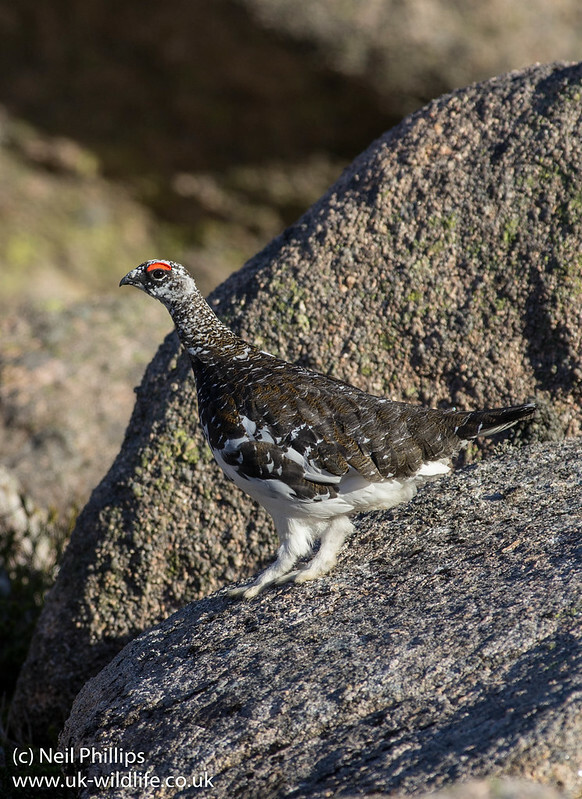 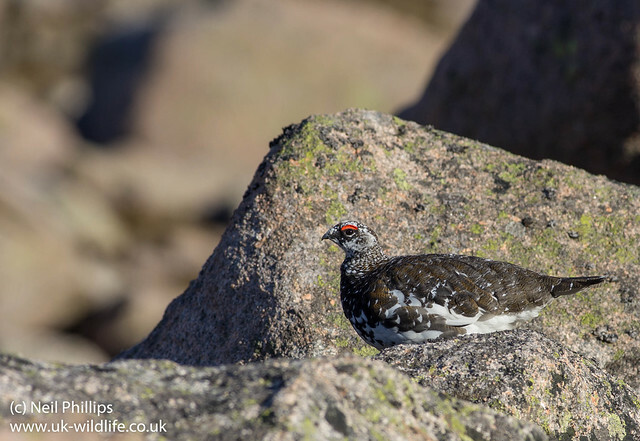 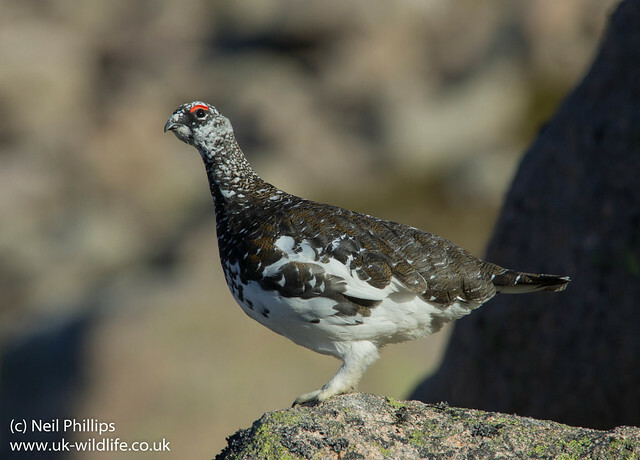 As well as a capercaillie, I managed to see ptarmigan a couple of times (see link below). 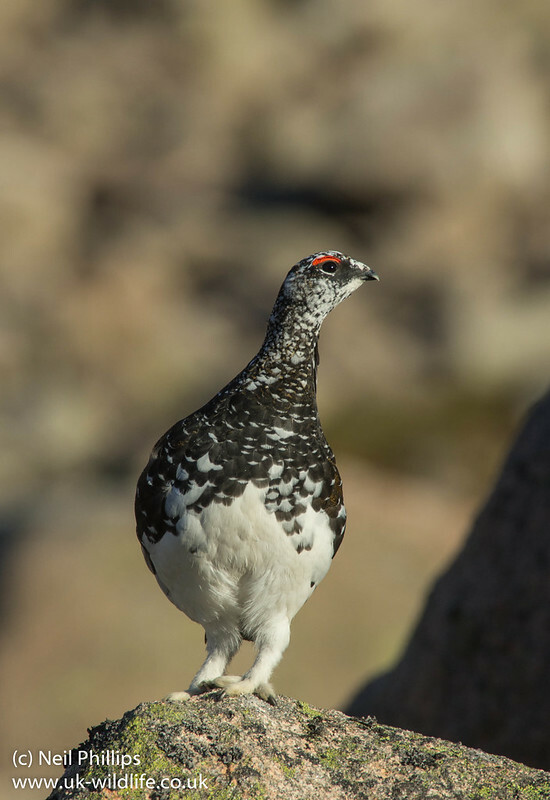 I came across a pair on Cairngorm. 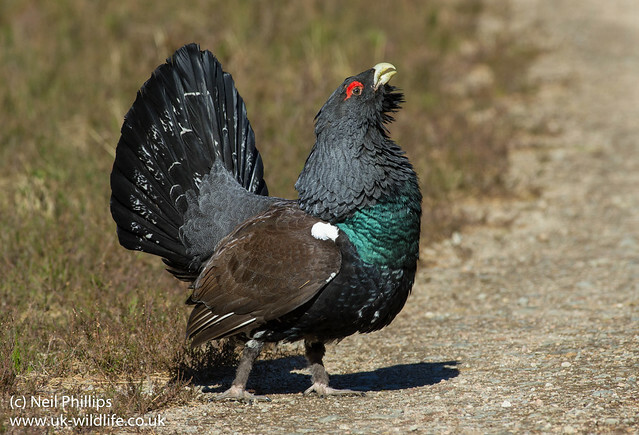 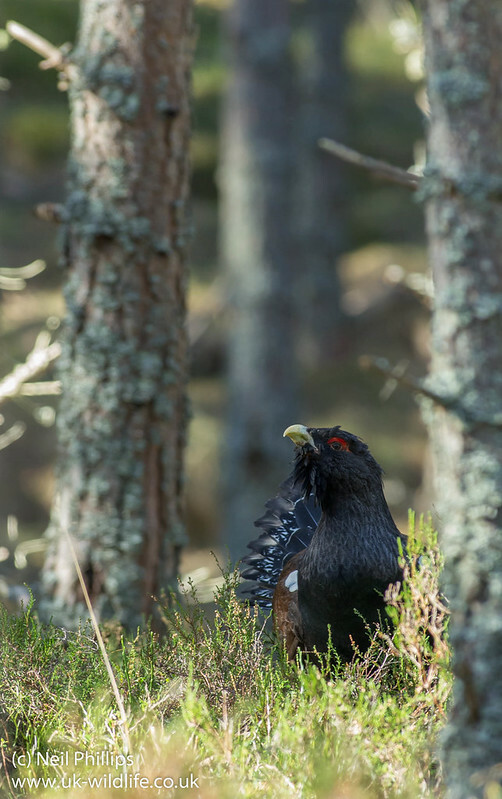 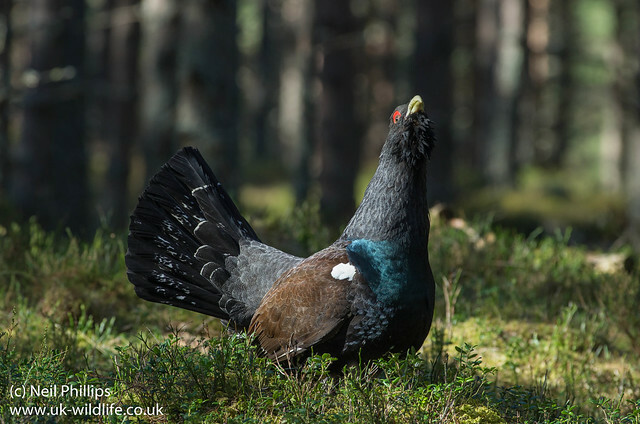 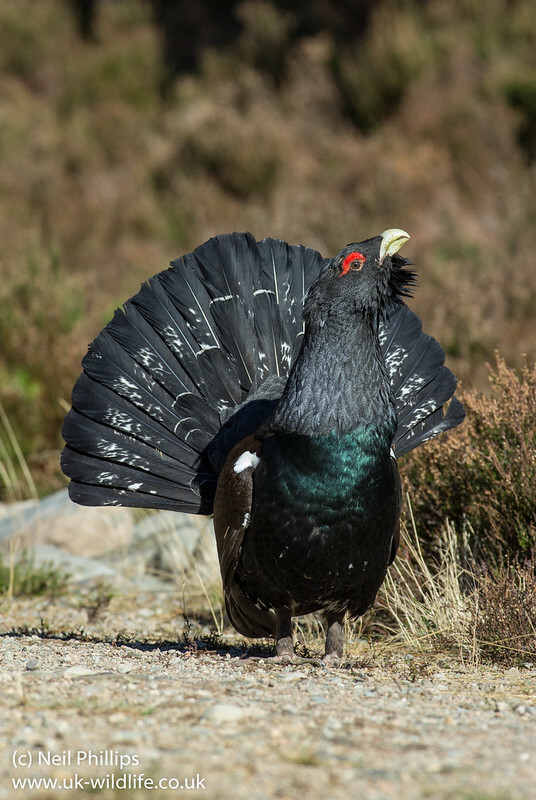 Back in March I was lucky enough to see a capercaillie that posed for photos. 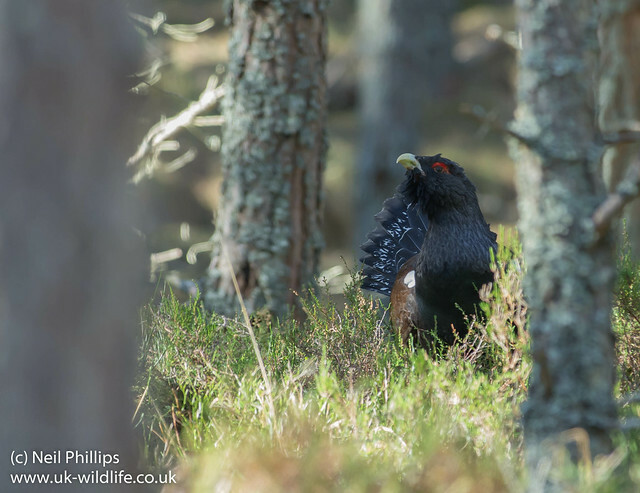 I got some photos of the capercaillie in the woods too.